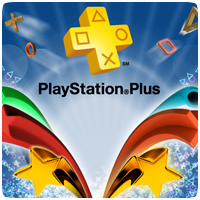 With a PlayStation Plus subscription, games get 1 GB of cloud storage included in the subscription plan, letting you back up your savedata. The space is sufficient for the PS3 and PS Vita, where savedata is much smaller (usually a few megabytes per game), but the same can’t be said about the PS4. As I recently found out, many PS4 games have far larger data saved, filling up your cloud storage quickly. 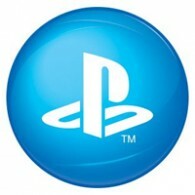 Sony has released the latest firmware update for the PS3, bringing the system software to version v4.25. The minor update increases the cloud storage limit for PlayStation Plus subscribers to 1GB, giving you more space to backup your save data online. 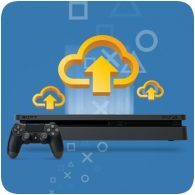 At Sony’s Gamescom Press Conference last nite, the company announced that PlayStation Plus members will be getting upgraded online cloud storage as part of their membership. In September, the cloud storage space used for save data will be increased from 150MB to a massive 1GB, allowing gamers to have more data online.